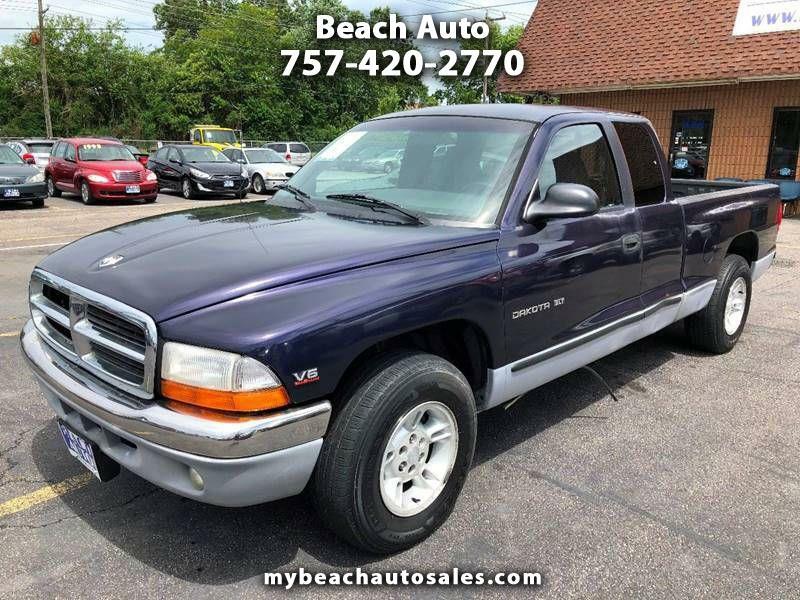 The 1999 Dodge Dakota is an awesome dark purple pick up truck, that was designed to be versatile for handling and performing at its best when used for labor such as farming, gardening or it can even be a great family vehicle. It is ample enough to seat up to 6 people and gets about 14/19 mpg. Our vehicles come with a CarFax History, 30-day warranty, clean oil change, and state inspection. So if you are ready to start driving come on by and check him out! or call us at 757-420-2770.